29km² mainly in National Parks. 87 valid minerals. 1 erroneous literature entry. Reference: Caudle, D. (2016). 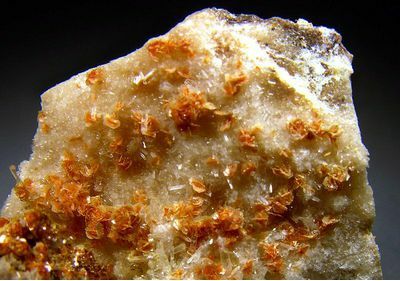 Mineralogy, geochemistry, and geochronology of the KIN property pegmatites in eastern British Columbia (Masters dissertation, University of British Columbia). 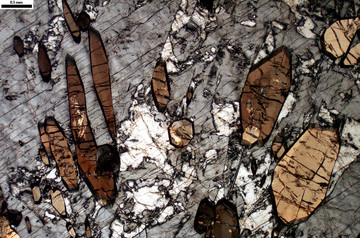 Reference: Jennifer Pell (1994) Carbonatites, Nepheline Syenites, Kimberlites and Related Rocks in British Columbia. Brithish Columbia Ministry of Energy Bulletin 88. 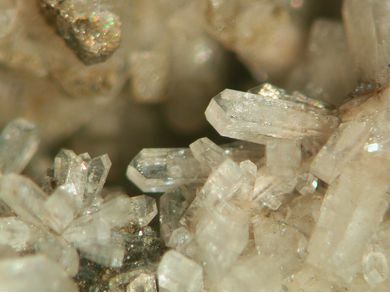 Reference: Edingtonite and Natrolite from Ice river, British Columbia, Grice, Gault, 1981; Mineralogical Record 12 221-226; Zeolites of the World, R. Tschernich, 1992 (51,142); Jennifer Pell (1994) Carbonatites, Nepheline Syenites, Kimberlites and Related Rocks in British Columbia. Brithish Columbia Ministry of Energy Bulletin 88. Reference: eterson, T. D. (1983). 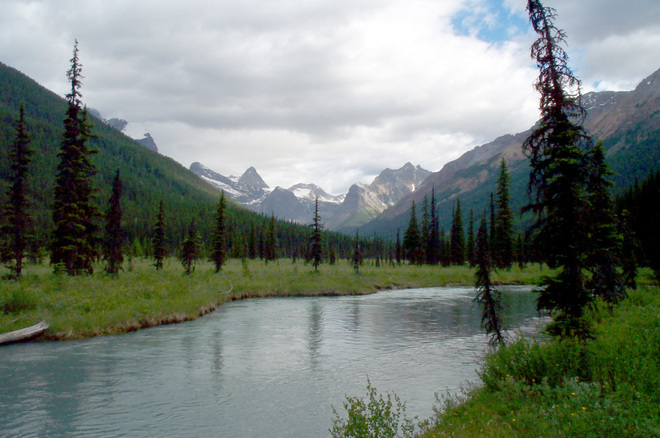 A Study of the mineralogy and petrology of the Ice River complex, Yoho National Park (Doctoral dissertation, University of Calgary). Reference: Zeolites of the World, R. Tschernich, 1992 (51,142); Jennifer Pell (1994) Carbonatites, Nepheline Syenites, Kimberlites and Related Rocks in British Columbia. Brithish Columbia Ministry of Energy Bulletin 88.; CAVELL, R. G., & DUKE, M. J. M. (1995). 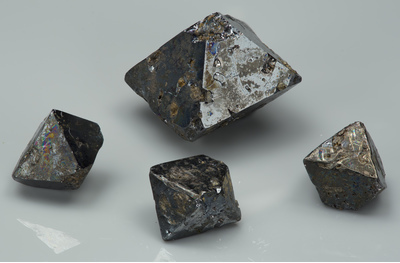 Spectroscopy of the cation distribution in the schorlomite species of garnet. American Mineralogist, 80, 27-38. Reference: Zeolites of the World, R. Tschernich, 1992 (142); Jennifer Pell (1994) Carbonatites, Nepheline Syenites, Kimberlites and Related Rocks in British Columbia. Brithish Columbia Ministry of Energy Bulletin 88. Reference: Grice, J.D. 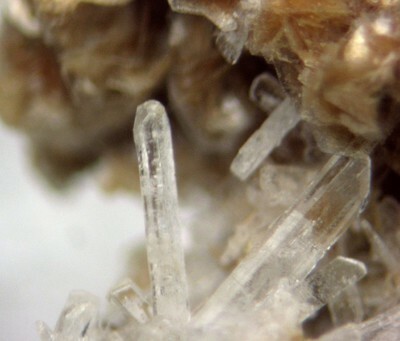 & Gault, R.A. (1981) Edingtonite and Natrolite from Ice river, British Columbia, ; Mineralogical Record 12 221-226. Pell, J. 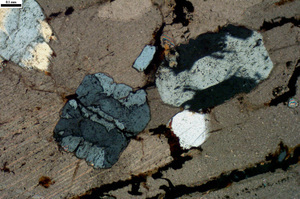 (1994) Carbonatites, Nepheline Syenites, Kimberlites and Related Rocks in British Columbia. Brithish Columbia Ministry of Energy Bulletin 88. Reference: CAVELL, R. G., & DUKE, M. J. M. (1995). 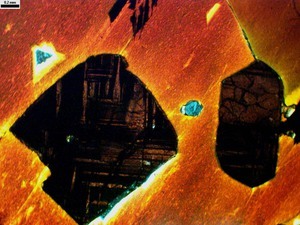 Spectroscopy of the cation distribution in the schorlomite species of garnet. American Mineralogist, 80, 27-38. Reference: Jones, W. C. (1955) Geology of the Garnet Mountain-Aguilla Ridge Area, Ice River, British Columbia. 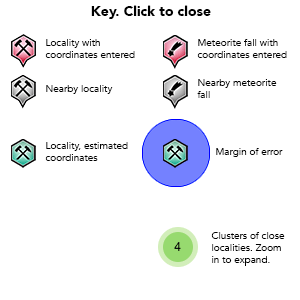 MSc thesis, University of British Columbia. 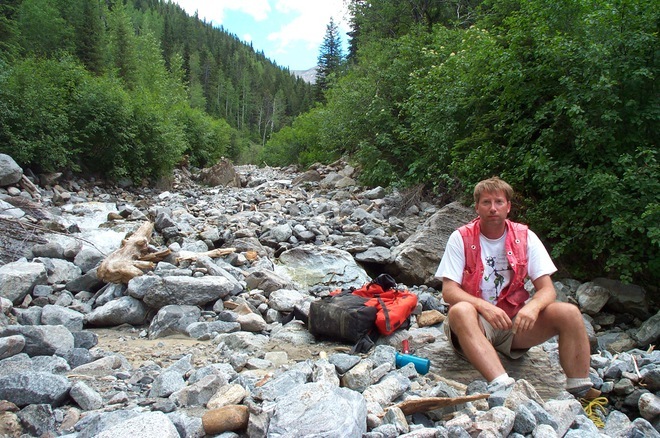 Reference: Thomas Mumford (2007) Dykes of the Moose Creek Valley, Ice River Alkaline Complex, southeastern BC. MSc thesis University of New Brunswick. 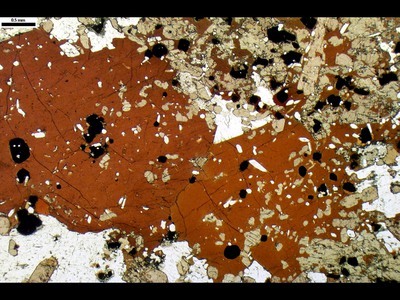 Description: May have analysed a mixture of wollatonite and hedenbergite. Wollastonite only contains 0.98 wt% FeO. Reference: Edingtonite and Natrolite from Ice river, British Columbia, Grice, Gault, 1981; Mineralogical Record 12 221-226; Jennifer Pell (1994) Carbonatites, Nepheline Syenites, Kimberlites and Related Rocks in British Columbia. Brithish Columbia Ministry of Energy Bulletin 88. Reference: Edingtonite and Natrolite from Ice river, British Columbia, Grice, Gault, 1981; Mineralogical Record 12 221-226; Zeolites of the World, R. Tschernich, 1992 (142,360); Jennifer Pell (1994) Carbonatites, Nepheline Syenites, Kimberlites and Related Rocks in British Columbia. Brithish Columbia Ministry of Energy Bulletin 88. Reference: Antao, S.M. 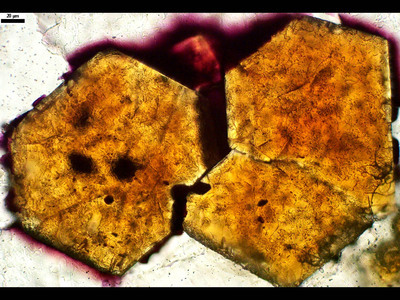 (2014): Crystal structure of morimotoite from Ice River, Canada. Powder Diffraction, 29, 325-330. Reference: Zeolites of the World, R. Tschernich, 1992 (142,360); Jennifer Pell (1994) Carbonatites, Nepheline Syenites, Kimberlites and Related Rocks in British Columbia. Brithish Columbia Ministry of Energy Bulletin 88. 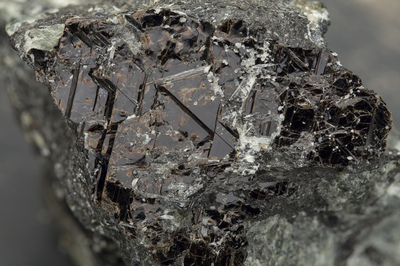 Reference: Zeolites of the World, R. Tschernich, 1992 (51,142); Jennifer Pell (1994) Carbonatites, Nepheline Syenites, Kimberlites and Related Rocks in British Columbia. Brithish Columbia Ministry of Energy Bulletin 88. Reference: June E. Rapson (1963): Sodalite crystals from the Ice River area, Yoho Park, B.C. Can. Mineral. 7, 674-675.; Edingtonite and Natrolite from Ice river, British Columbia, Grice, Gault, 1981; Mineralogical Record 12 221-226; Jennifer Pell (1994) Carbonatites, Nepheline Syenites, Kimberlites and Related Rocks in British Columbia. Brithish Columbia Ministry of Energy Bulletin 88. Allan, J.A. (1911) Geology of the Ice River district, British Columbia. GSC Summary Report for 1910: 135-144. Barlow, A.E. (1902) Nepheline rocks of Ice River, British Columbia. Ottawa Naturalist, June 1902: 70. Bonney, T.G. (1902) On a sodalite syenite (ditroite) from Ice River, British Columbia. Geol. Magazine, 9:199-213. Campbell, F.A. (1961) Differentiation trends in the Ice River complex, British Columbia. American Journal of Science, 259: 173-180. Pell, J. 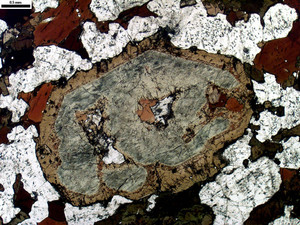 (1994) Carbonatites, Nepheline Syenites, Kimberlites and Related Rocks in British Columbia. British Columbia Ministry of Energy Bulletin 88. Peterson, T. D. (1983). A Study of the mineralogy and petrology of the Ice River complex, Yoho National Park (Bachelor dissertation, University of Calgary). Peterson, T.D., K.L. Currie, K.L. (1994) The Ice River Complex, British Columbia. 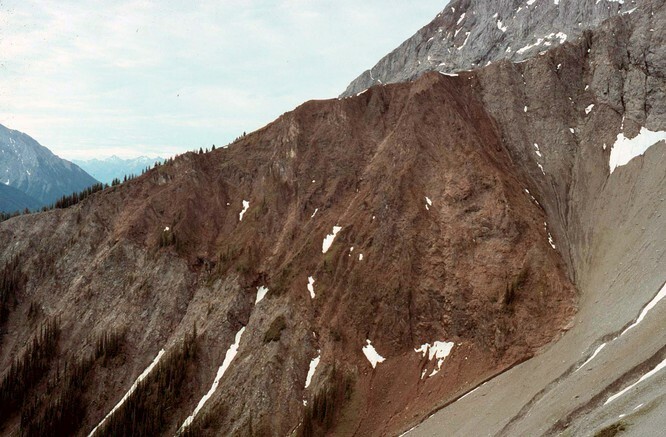 Geological Survey of Canada Current Research, 01/1994; 1994-A:185-192. Rapson, J.E. 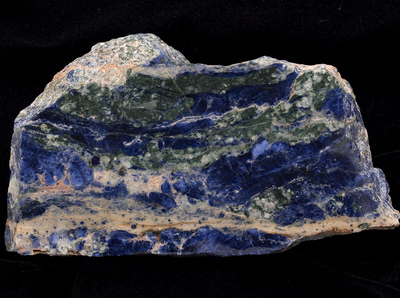 (1963): Sodalite crystals from the Ice River area, Yoho Park, B.C. Canadian Mineralogist 7, 674-675. Sharp R.J. (2009): Technical Report on the Base Metal, Niobium, Rare Earth Element and Industrial Mineral Potential at the Ice River Property, Golden. 59 p. Sedar filing for Trek Mining Inc. Sedar website.